Delta received Gold recognition from the American Heart Association for Workplace Health Achievement Index. 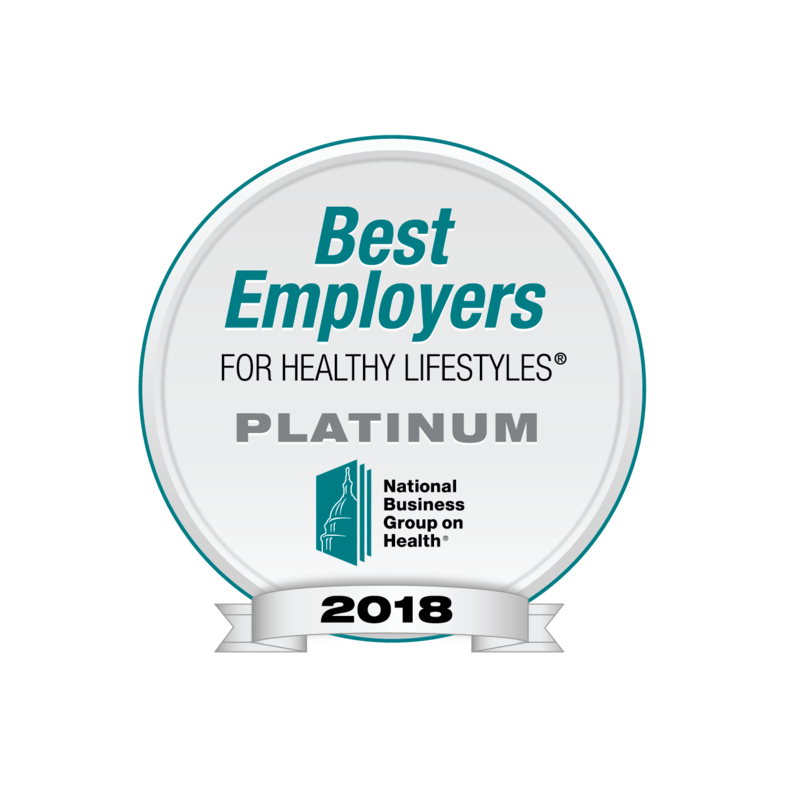 Platinum Level honors for the 2018 Best Employers for Healthy Lifestyles® from the National Business Group on Health. Delta has recently been honored with two significant awards for employee wellness programming. Last week the company landed Gold recognition for the 2017-2018 cycle of the Workplace Health Achievement Index from the American Heart Association (AHA). And this week the company earned Platinum Level honors in the 2018 Best Employers for Healthy Lifestyles® from the National Business Group on Health (NBGH). The company has now earned the AHA award for two straight years, and is recognized in the current issue of Forbes magazine. The honor was earned by an evidence-based index score which is based on seven organizational best practices: leadership, reporting outcomes, program, policies and environment, partnerships, engagement and communication. Only 15 percent of the organizations that participated in the 2017-2018 cycle received Gold level recognition. Meanwhile, this is the fourth straight year Delta has earned the “Best Employers for Healthy Lifestyles” distinction, and the second straight year it has achieved Platinum status. Only 49 U.S. employers were recognized in 2018, and only 17 of those received platinum-level honors. Now in its 14th year, the Best Employers for Healthy Lifestyles awards recognize employers with exceptional commitment to improving their employees’ overall wellbeing, productivity and quality of life.